The Inoke Male coached Flying Fijians won the Pacific Nations Cup for the first time with a 34-21 victory over Tonga on the final day of the five-team tournament in Japan today.Fiji, runners-up three times since the inaugural 2006 tournament, finished with three wins, one defeat and 16 points. Canada were second on 13 points and Tonga third on 10. Tonga took an early 11-0 lead at the Prince Chichibu Memorial Stadium in Tokyo with scrum-half Thomas Palu slotting two penalties and right wing Fraser Anderson scoring a try near the left corner in the fifth minute. 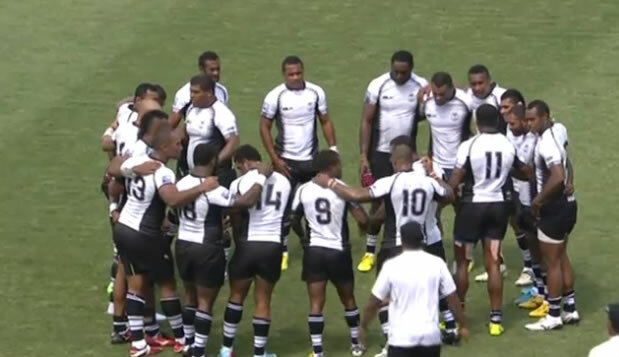 Fiji left wing Sireli Bobo hit back with a solo try in the 23rd minute and Seremaia Bai converted to reduce the deficit to four points. After Palu missed two penalty attempts for Tonga, Fiji finally got in front in the 33rd minute when wing Napolioni Nalaga received a pass from Saula Radidi near the right corner. Bai made it 14-11 with the conversion. Palu made it 14-14 at half-time with his fourth successful shot at goal though he struck the left upright when awarded a chance to regain the lead with another penalty early in the second half. The Akapusi Qera captained side threatened the Tongan goal line several times and their efforts were rewarded by Bai’s penalty in the 55th minute for a 17-14 lead. In the 62nd minute, centre Nemani Nadolo completed a passing play for a try near the post with Bai converting it to stretch the lead to 24-14. 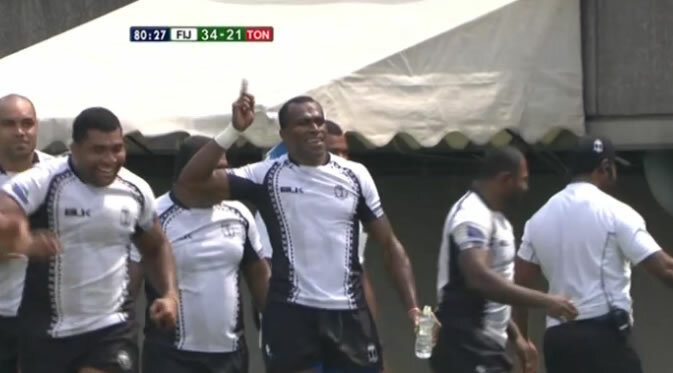 Nalaga scored his second try five minutes later, again converted by Bai, and at 31-14 Fiji had breathing space added to by a further Bai penalty. 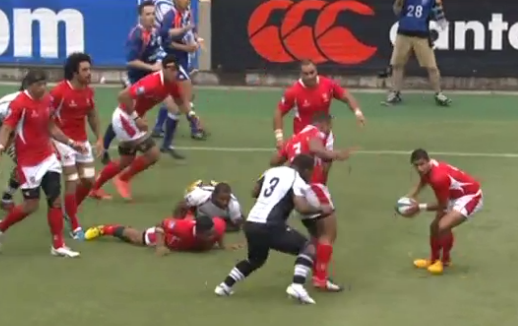 Tonga gained some consolation when prop Taione Vea scored a converted try shortly before the end. 2 Responses to "PNC title is ours"